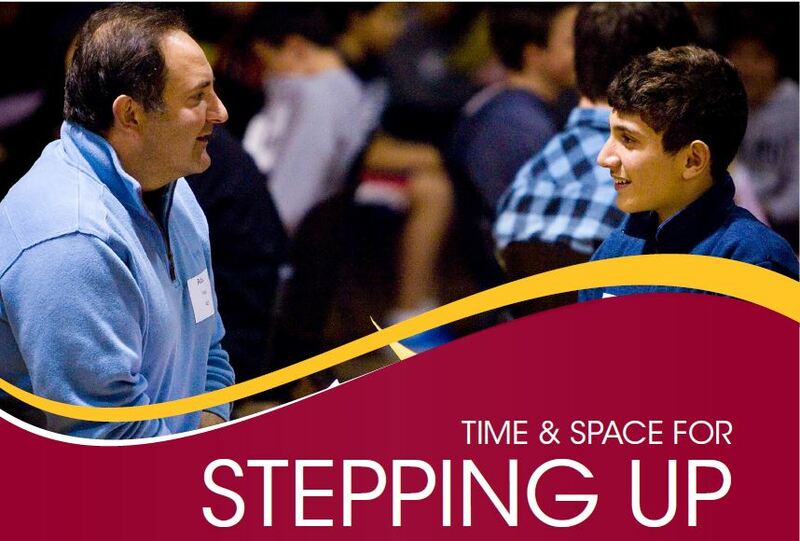 Year 7 and 8 boys and their father or adult male mentor are invited to attend Time and Space on Tuesday 2 April. The purpose of the evening is to stop and acknowledge the journey both you and your child have made to arrive at this moment in their life. With the assistance of the Scotch Oakburn College community, you will be led through an engaging evening which involves both discussion groups and a significant ‘one-on-one’ time with your child is set aside. We ask you to bring a treasured item or symbol that represents something about your relationship with your child. A guide sheet is below. Please keep this item a secret from your child until the special time occurs on the evening. The students will be asked to bring something of significance to share as well (they are notified of this at school). It is important that you both have something to share. If a student’s parent is not able to attend, a grandparent, or other male/female mentor is welcome. Feel free to contact us and we can discuss inviting someone from your family/network who can be the ‘mentor’ for your child on the night. Register via this link now. You will receive a confirmation email from Time & Space of your registration. Any enquiries please contact Mrs Kendal Selby at Middle School reception on (03) 6336 3401.